It is a privileged to have been part of the Hartswater Tri-Area. 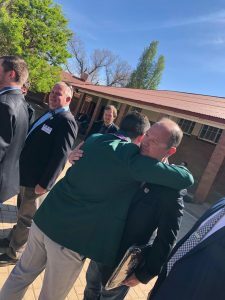 so many memories were made for quite a few people, including two of our own. 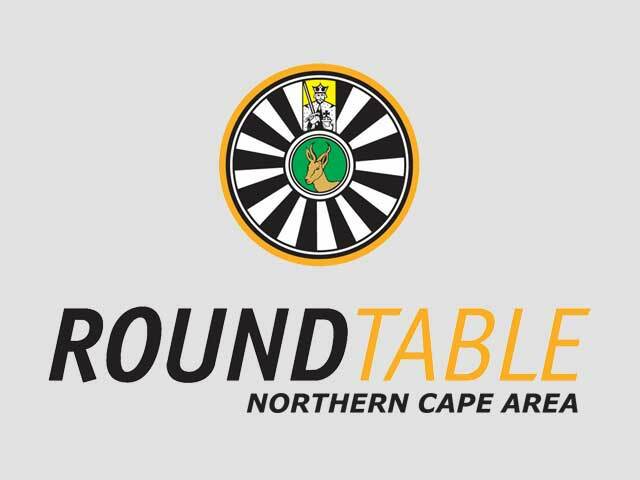 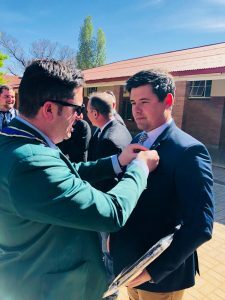 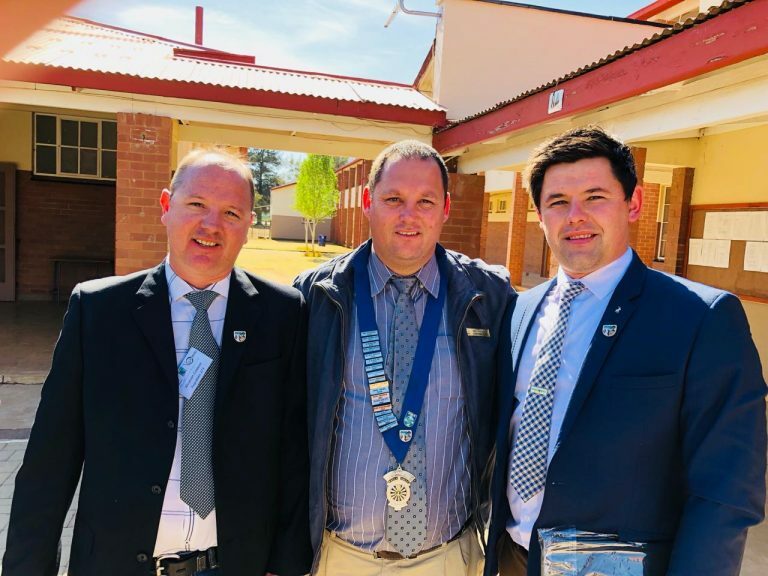 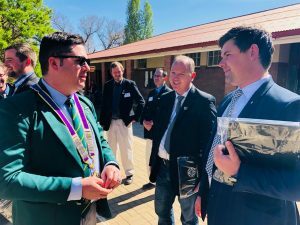 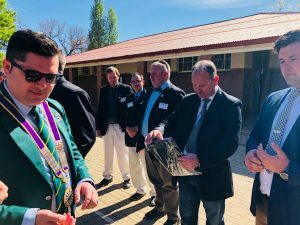 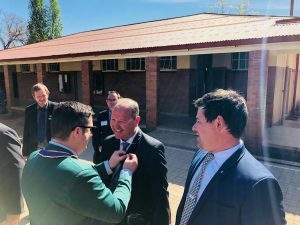 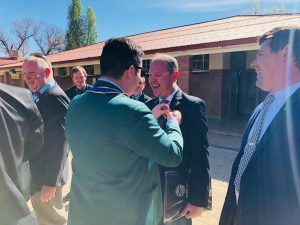 Hansie Hanekom and Abraham Coetzee was officially inducted into Augrabies 273 Round Table and we are proud of them being part of such an amazing organisation.